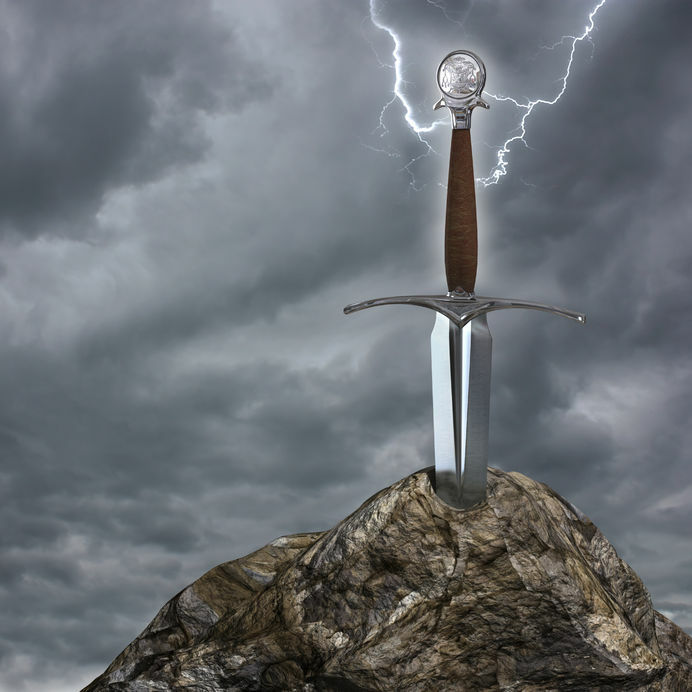 The Sword in the Stone – What is Your Hero’s Journey? You take the Journey because you have no other choice! As the poet Machado so eloquently states, there is no road – you create your road with every step you take. When you hear the Calling from your soul, you with either answer it or you won’t – but either way you will embark upon a journey! The hero myth is really a metaphor for our own spiritual journey, from alienation to redemption. We all take this journey – it is the nature of our existence. The question is, Who’s Journey are You Taking? Are you living the life you were born to live? Or are you living the life your parents, your church, your school, or your culture has demanded of you? The Journey is about waking up and living your very own life, the life only you can live. The universe and humanity are depending on you!